Chloramphenicol is used in the treatment of infections caused by bacteria. It works by killing bacteria or preventing their growth. 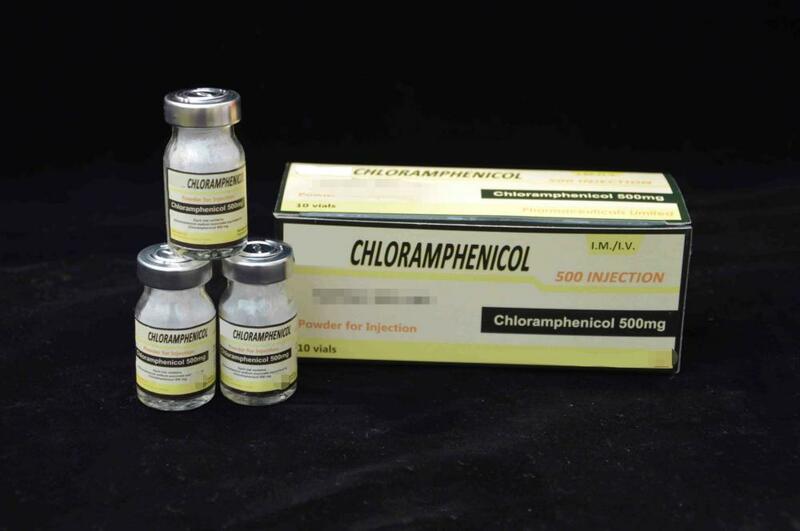 Chloramphenicol is used to treat serious infections in different parts of the body. It is sometimes given with other antibiotics. However, chloramphenicol should not be used for colds, flu, other virus infections, sore throats or other minor infections, or to prevent infections. Looking for ideal Chloramphenicol Sodium Succinate Manufacturer & supplier ? We have a wide selection at great prices to help you get creative. All the Chloramphenicol Succinate For Injection are quality guaranteed. We are China Origin Factory of Chloramphenicol Sodium Succinate For Injection. If you have any question, please feel free to contact us.